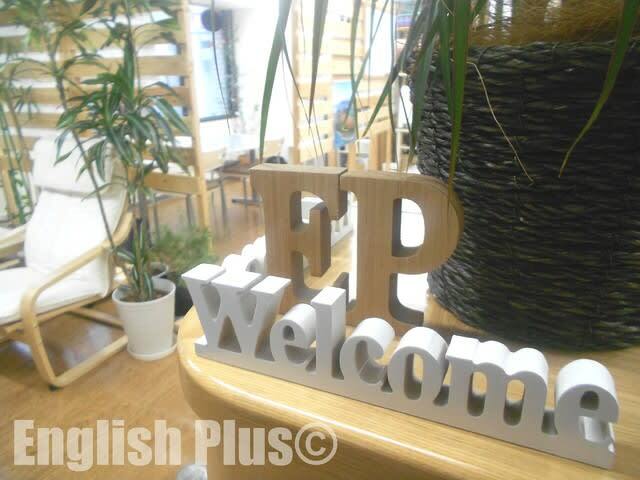 Today, I'd like to write about English Plus' new Official website. 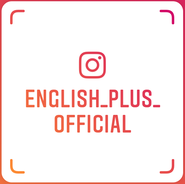 Since we opened English Plus in October 2011, we've been using the website "https://e-plusweb.com/" as our official website. In addition to this website, our new official website is available now. If you check our new website, you will notice that on our new website, it's a lot easier to ask us questions. However, since it's not complete yet, we're working on this website day after day. 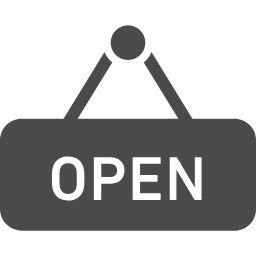 When you have time, please check out our new official website, and if you have any questions from English Plus' new official website.